The performance of Honor’s flagship smartphones is increasing. 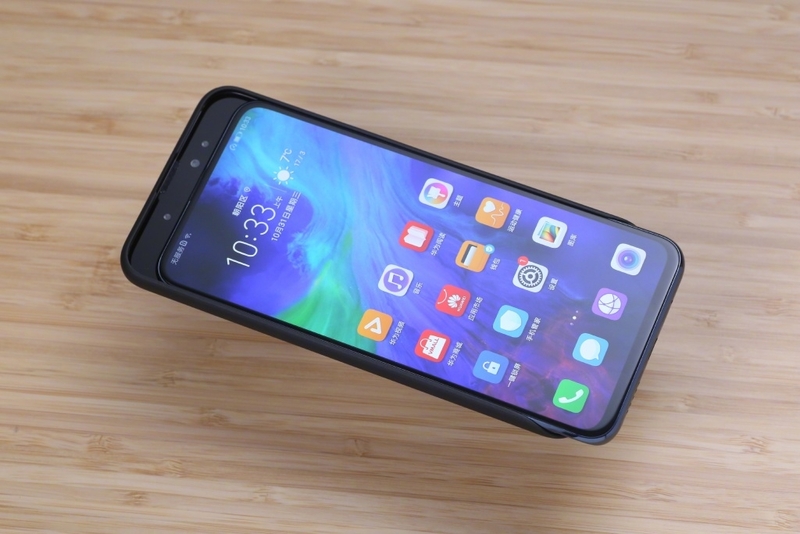 Honor, which is a sub-brand of the smartphone sector giant Huawei, is making a successful move. For the Honor V20 and Magic 2 smartphones with a very powerful chipset like the Kirin 980, Honor announced the release of the Magic UI 2.1 interface update, which brought GPU Turbo 3.0, to a much more intense future than expected. 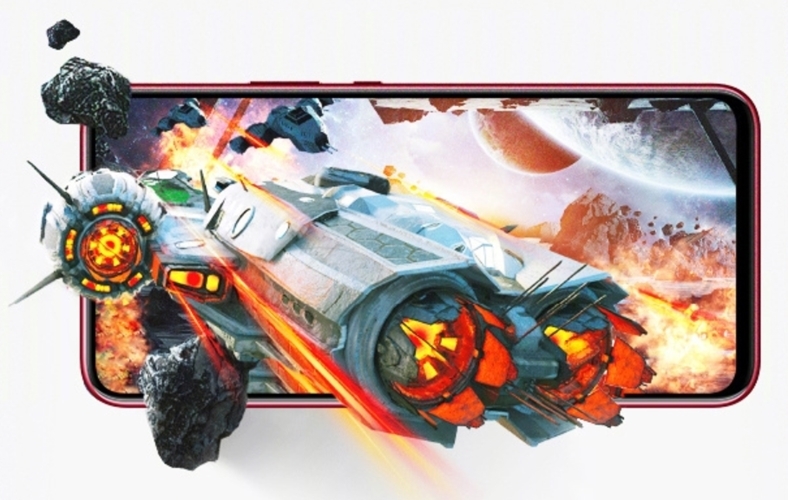 The GPU Turbo 3.0 technology, which optimizes graphics and offers much more performance than normal, with the same device, was first used in Huawei’s P30 flagship series and was highly acclaimed. GPU Turbo 3.0 technology, which not only makes games but also streamlining interface transitions in general use, is very important for Honor’s smartphones in this context. The Magic UI 2.1 update, which will soon be deployed gradually; artificial intelligence video editing, one-touch wake-up, distance measurement, one-touch features such as smart screen is also added to the device. It is estimated that the new Magic UI 2.1 update will be available to the end user in early May.